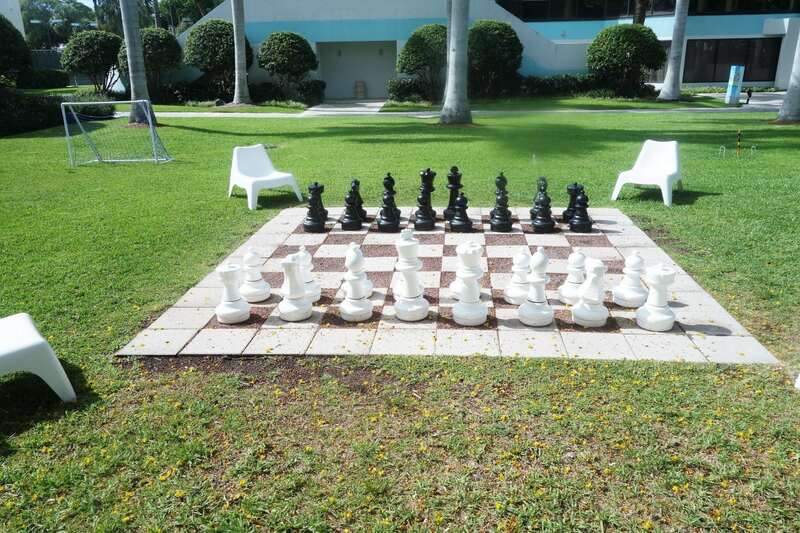 There are a variety of hotels near Port Everglades. Sailing from this port often, we have stayed at a few of these hotels. 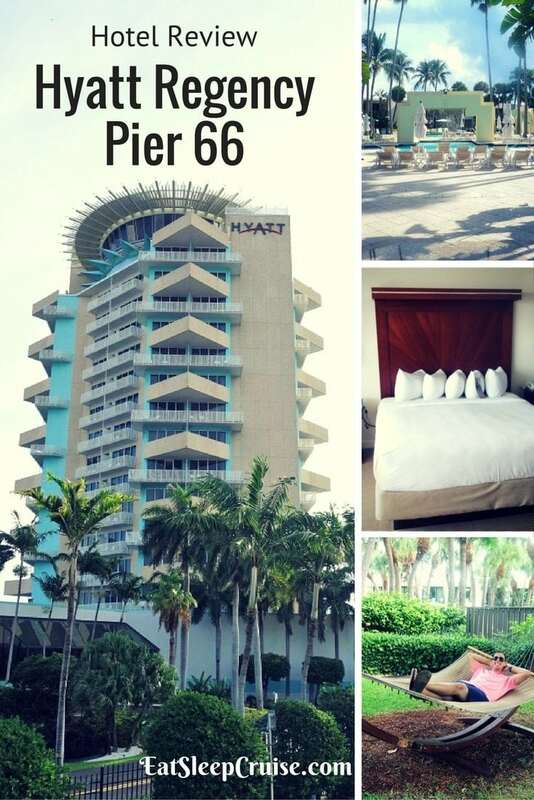 To date, none of them compare to the pre-cruise stay we had at Hyatt Regency Pier 66. As close to the port as you can get, the hotel’s location, ambiance, amenities, and friendly staff got our vacation started off in style and comfort. 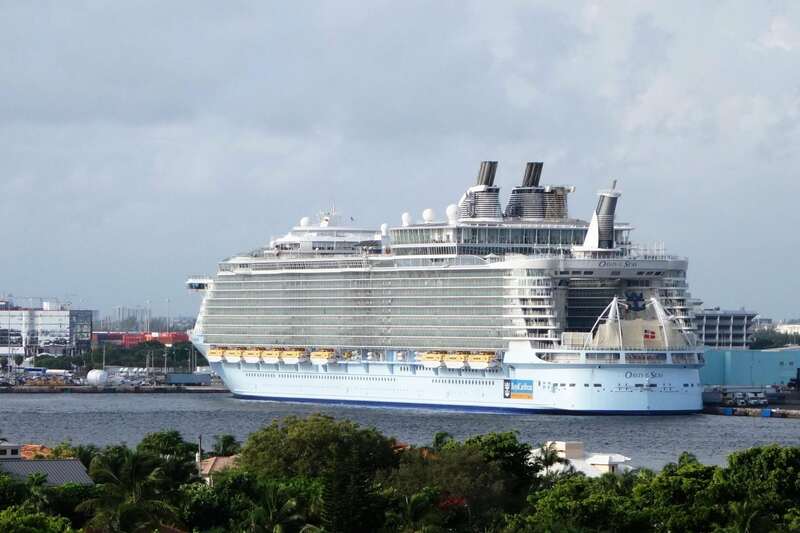 After reviewing hotel locations, the Princess and I decided that we wanted a hotel close to both the port and to the Ft. Lauderdale beaches and attractions for our Oasis of the Seas Western Caribbean cruise. With nearly two full days of time, we had plans to explore more than we normally do when cruising from Port Everglades. Hyatt Regency Pier 66 gave us the convenient location close to all of the action that we wanted. Getting from the airport to the hotel took about 10 minutes. The hotel does not have an airport shuttle, but our Uber ride cost us only $13. The hotel does offer a Cruise and Snooze package, which includes a complimentary drink upon check-in, breakfast in the hotel’s Mariner restaurant, and shuttle transfer to the cruise terminal. We did not opt for this package, but we were still able to purchase a shuttle transfer to the cruise terminal for $7 a person the morning of the cruise. 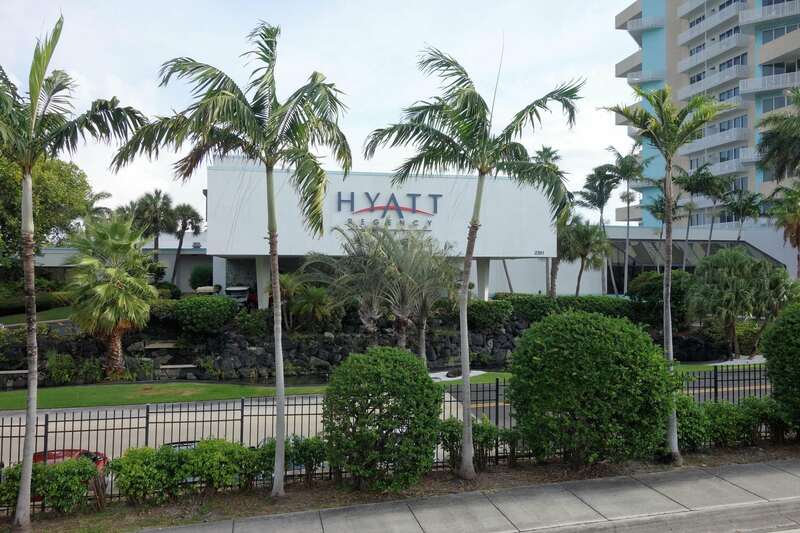 As you travel down SE 17th Street, you will pass several other hotels on your way to the Hyatt Regency Pier 66. You might not realize it, but you are technically within walking distance to the port from this hotel. We don’t recommend it as the heat and security might not exactly agree with such a journey, especially if you are carrying close to 100 lbs of luggage like us! The interior of the hotel has a clean design with a tropical feeling. 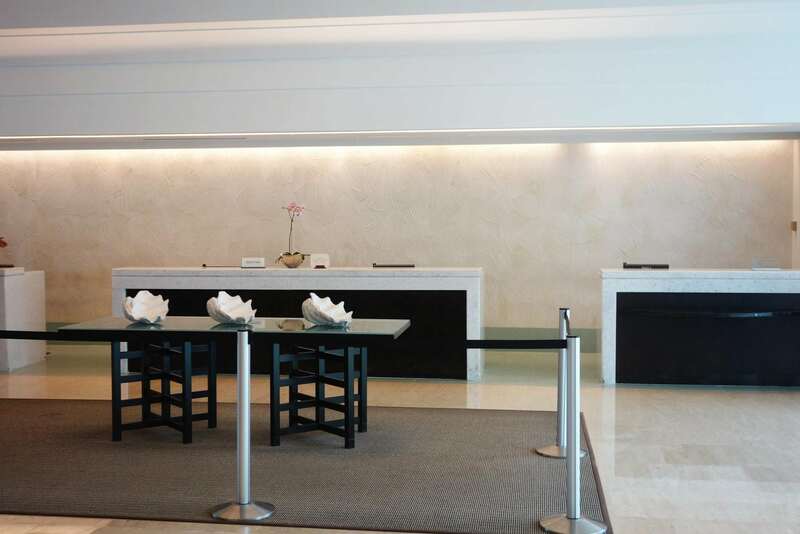 The mostly neutral reception area and large lounge area greet guests coming into the main hotel tower. Perhaps not as fancy as say the InterContinental Miami, but the simple layout made accessing the public areas easy and still gave the hotel an inviting feeling after a long day in the Florida sun. 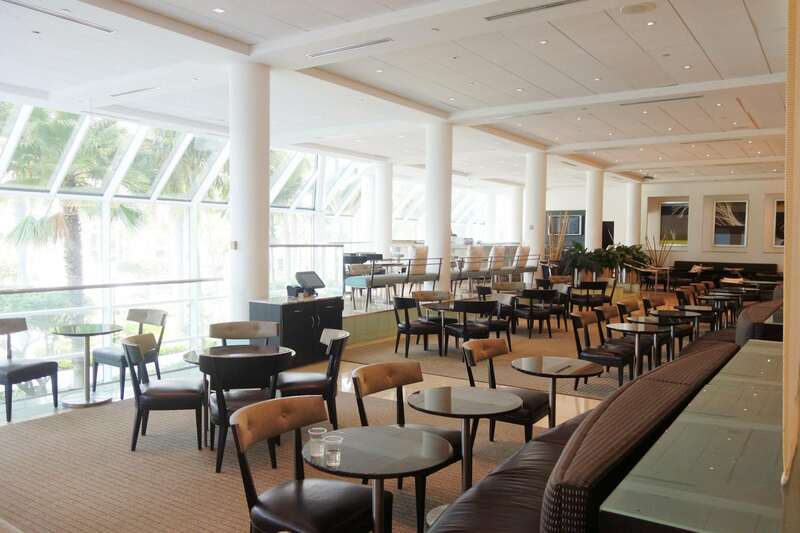 The lounge opens daily at 11am and offers drinks and food until 11pm. While we did not partake in any of the lounge’s food and beverage offerings, we did use the couches to relax in between our explorations. The hotel also offers other typical features including a fitness center, business center, concierge services, and even a spa. For those looking to really extend their vacation, this hotel provides all you need for extra rest and relaxation. Okay, so we may have gotten a bit of an upgrade. A Traditional King room for our Friday stay in August was going for $149. 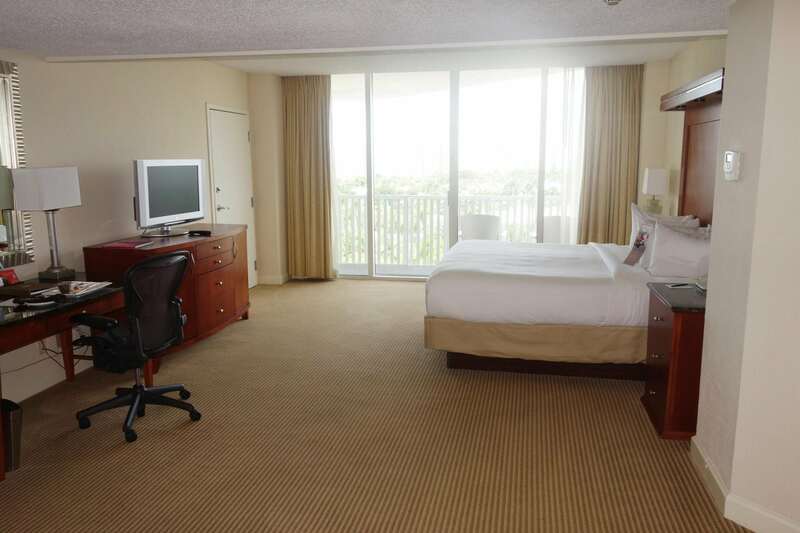 For just $80 more, you could upgrade to a 390 sq ft Junior King Suite. Located in the original tower, these massive rooms offer more space than we have had in a hotel room in quite some time. 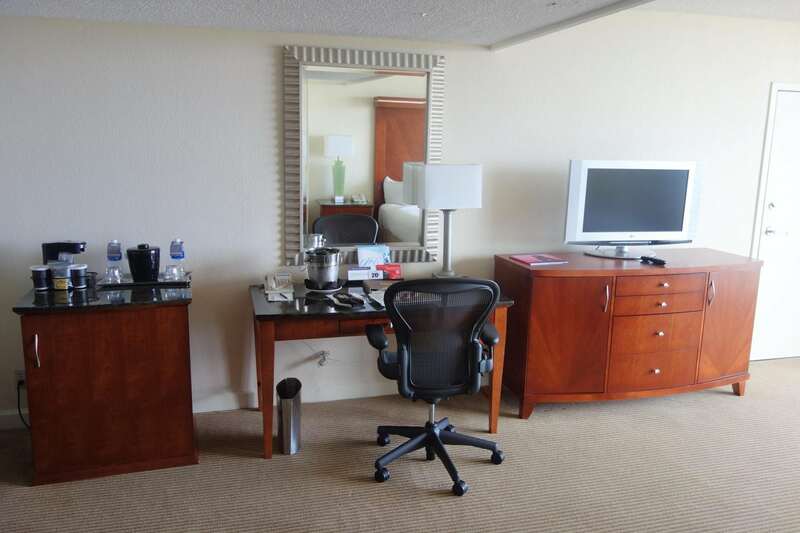 Most fixtures in the room were typical of a moderate resort including a small sitting area with a refrigerator and coffee maker, a desk/work station, and a television. All of the extra space actually works to your disadvantage if you choose to watch a movie on the rather small television. But, who goes on vacation to sit around a hotel room watching movies? You can rate a hotel by how easily you can sleep. Having been awake since 3am and going all day, we are not embarrassed to admit that we both fell asleep by probably 9pm. Getting a full 8-9 hours of sleep, we would give it a five star sleep rating. The plush and comfortable bedding allowed us to completely recharge our batteries for the next 7 days of cruising on one of the world’s largest ships. Our over-sized marble bathroom came complete with his and her sinks, a full-sized shower and tub, and a separate water closet for some extra privacy. 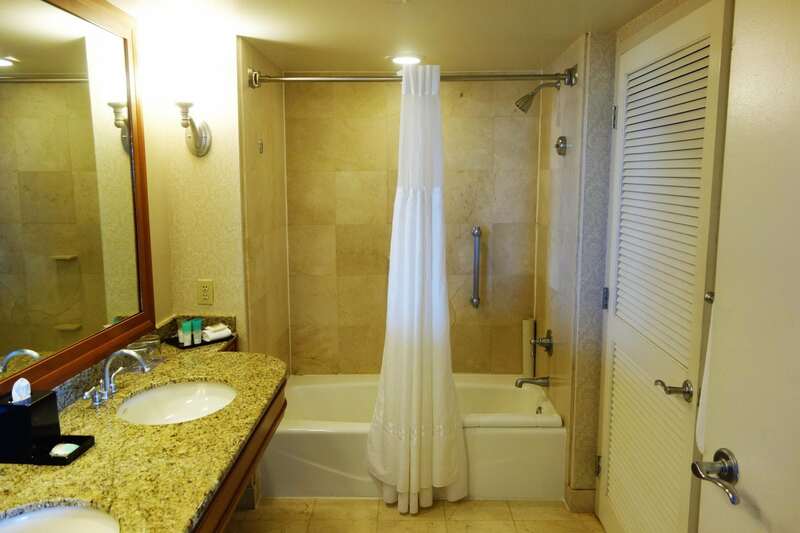 This would be a far cry from our bathroom onboard the ship. There are bath products provided from KenetMD that are “dermatologist approved”, so there is no need to unpack your toiletries for the one night. Our Junior Suite offered a large wrap around balcony, which gave us perfect views of our cruise ship on the morning of embarkation. This was the icing on the cake and makes upgrading your room to this category well worth the investment. If the inside offerings and spacious rooms have not already won you over, the outdoor grounds and onsite marina are sure to convince you to book a stay at the Hyatt Regency Pier 66. The lawn and pool areas of the Hyatt Regency Pier 66 are just stunning. Three large, separate pools are the centerpiece of this recreation area. Here, families can relax in the water and enjoy the serenity that the waterfall feature offers. 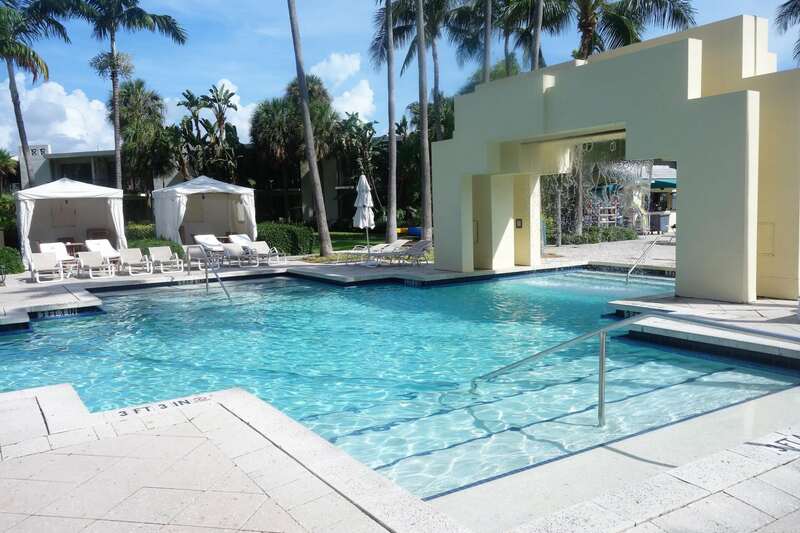 With plenty of lounge chairs, you can also just soak up the Florida sun. 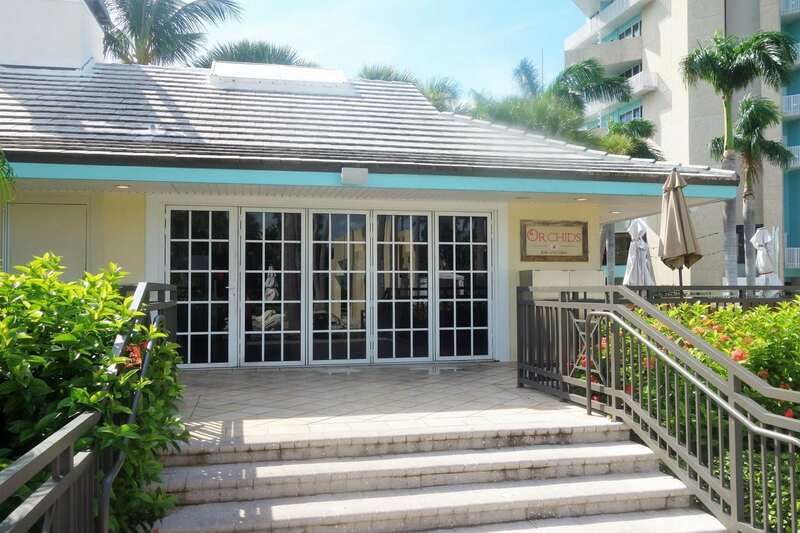 For those looking for VIP treatment, Cabanas can be rented for additional costs. There is also a hot tub, which is for adults only. For some drinks and nosh, the Orchids Pool Bar is conveniently located and open from 6am to 5pm serving light fare (see menu here). 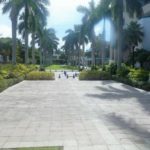 Surrounding the pool and bar are a series of different lawn games. 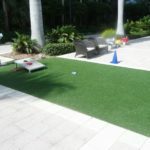 From corn hole, to a giant chess board, volleyball, and even a miniature “driving course” for little kids, families (and big kids like us) could spend hours outdoors enjoying these fun activities. 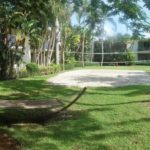 Hammocks and swings are also available if you’d rather just relax in the shade before taking a dip in the pool. The Hyatt Regency Pier 66 offers magnificent views of the waterfront, as well as access to a growing list of activities and entertainment. With 22 acres right on the water, including a marina, this hotel will make you feel like you are already on a cruise. If you are feeling adventurous, you can stop by the Aquatic Center at the hotel to rent a vessel and be your own captain for a few hours. Parasailing, snorkeling, charter fishing expeditions, and other water-based activities are also available. If nothing else, stroll along the pier to gaze at these multi-million dollar yachts. 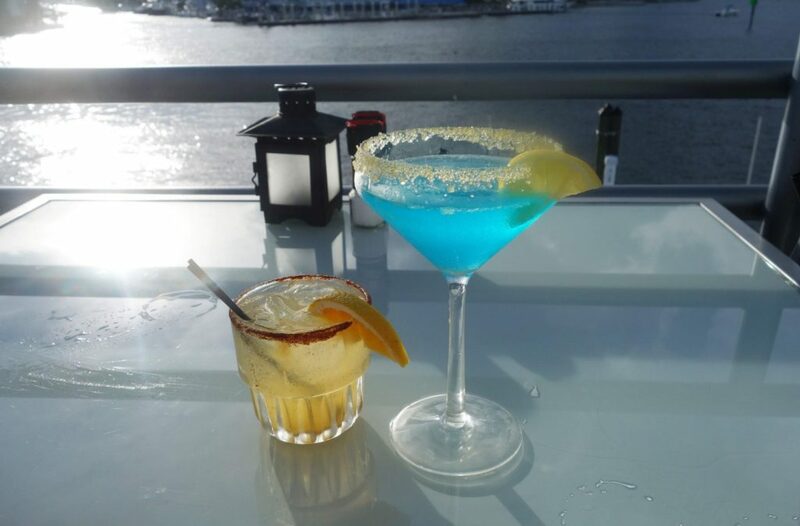 After a long day of fun, you can grab a drink and watch the sunset at the Pelican Landing, one of the best places in the city for boat watching and sun gazing. We enjoyed dinner and drinks here after our full day on the Intercoastal Waterway. Even if you have other dining plans, a pre-dinner cocktail here is almost mandatory. Similar water views can also be had at the more upscale Grille 66 and Bar serving a traditional steakhouse menu. 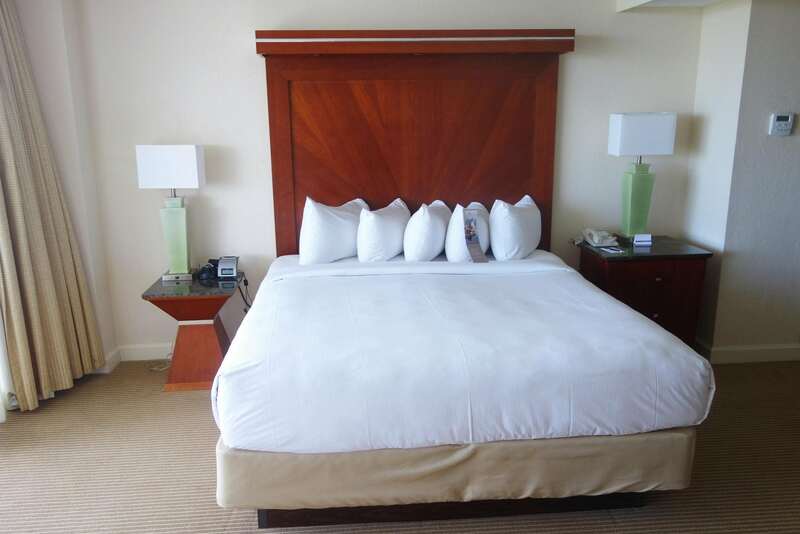 With plush outdoor recreation opportunities, restaurants, and rooms fit for even the pickiest of luxury cruise travelers, the Hyatt Regency Pier 66 definitely tops our list of the best hotels in the area. You also can’t beat the pricing (standard rooms start at $149 and Junior Suites at $229) or location. All staff we encountered were extremely helpful and courteous, making our stay enjoyable and relaxed. Given the proximity to the beach, the Water Taxi, and other local attractions, the Hyatt Regency Pier 66 is perfect for extending your cruise vacation. 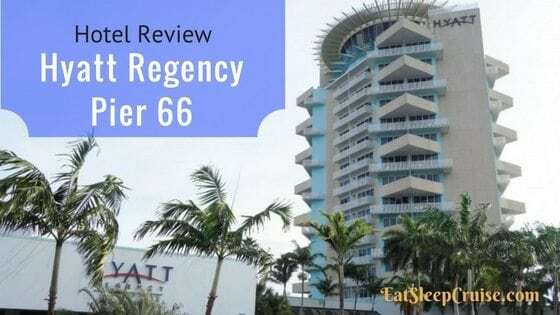 Do you want to stay at Hyatt Regency Pier 66 after reading our review? 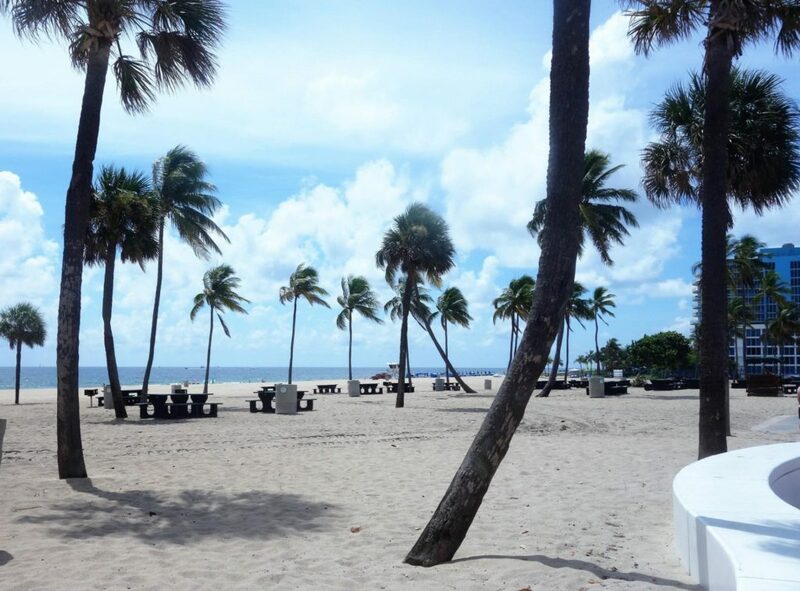 What is your favorite Ft. Lauderdale hotel? 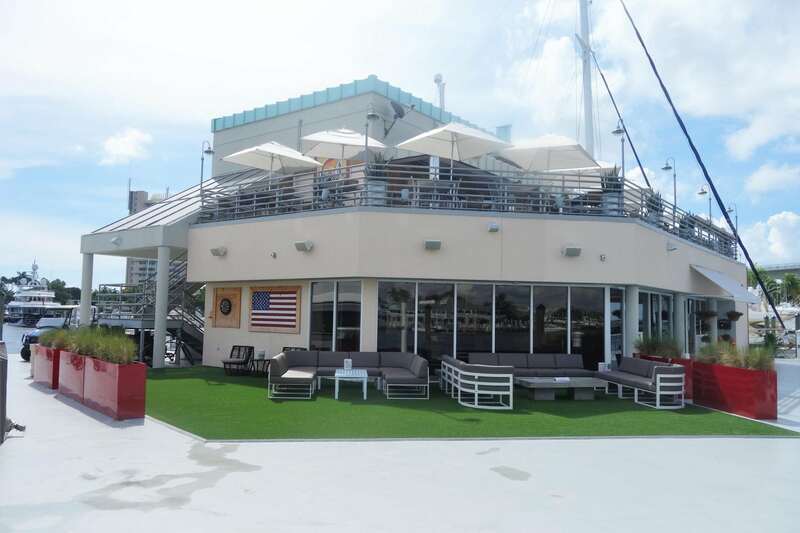 Drop us an anchor below to share your ideal location for a pre-cruise or post cruise stay near Port Everglades. Disclaimer: We received a special media rate in exchange for this review. However, as always, opinions are 100% are own. We normally stay at the Hyatt Place on 17th St. This will be our first time at the Hyatt Pier 66. Looking forward to our two night stay prior to our Princess cruise in November. Thanks for the review.